Tonight I’m looking to the sky. 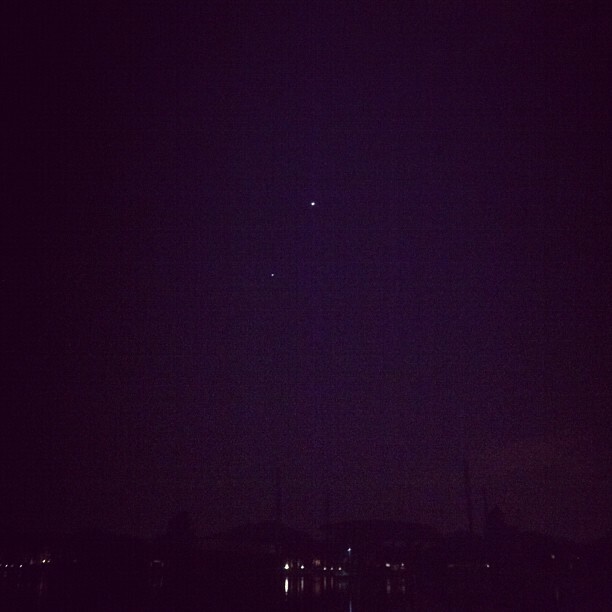 Venus and Mars shine brightly, clustering closely in a planetary line. And somewhere from the north, another bright dot moves slowly closer and closer.